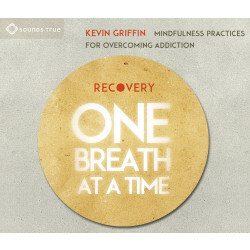 Kevin Griffin emerged as an innovator in the field of addiction treatment with his book One Breath at a Time. 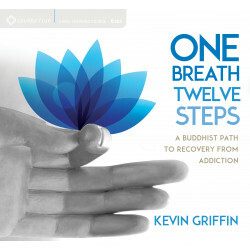 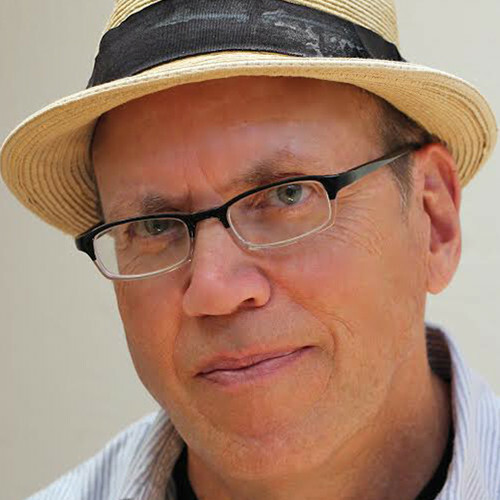 He teaches throughout North America, is a sought-after speaker for therapists, counselors, and addiction professionals, and is cofounder of the Buddhist Recovery Network. 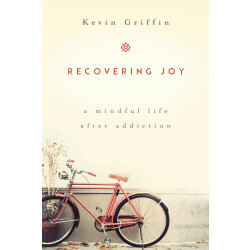 For more, visit kevingriffin.net.